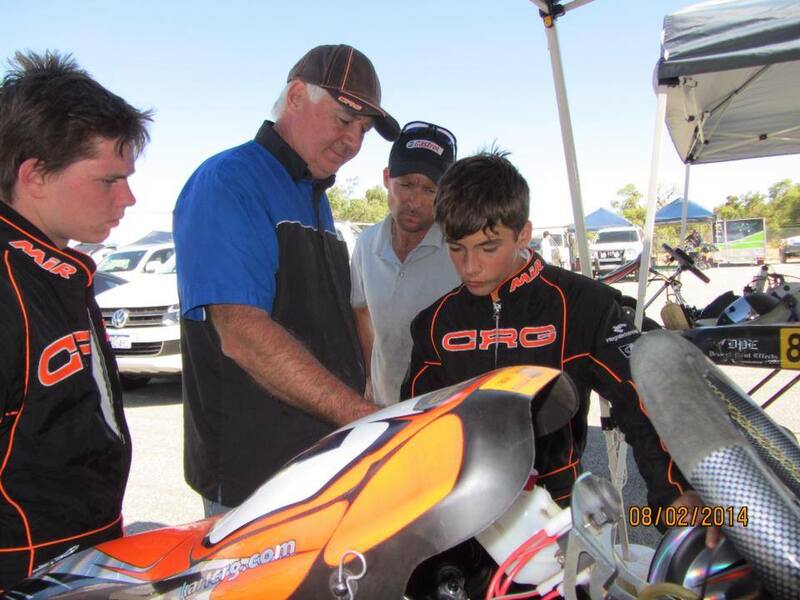 Harvey is the owner of the Karting business, “Kartmart”, one of the best CRG Kart dealerships in Australia. 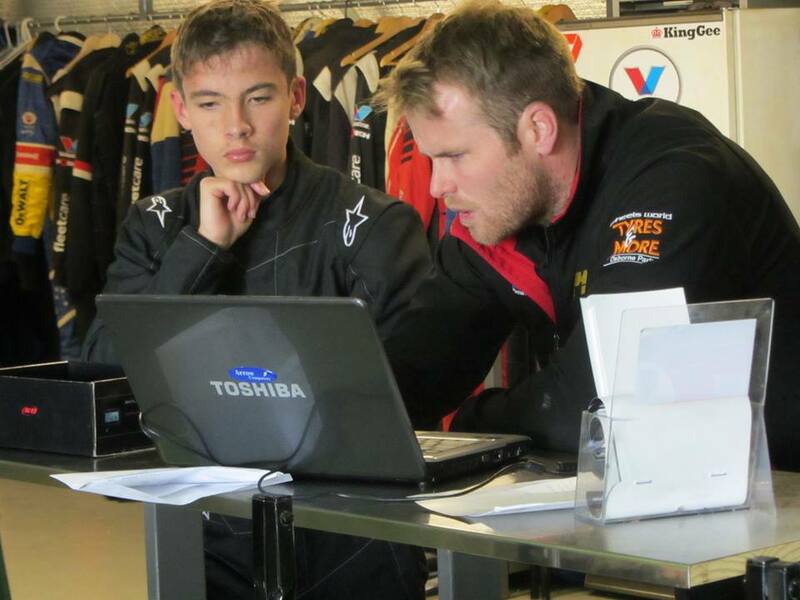 Throughout Calan’s karting from the age of 7, Harvey has been a constant figure guiding him every step of the way not only with his driving, but with a wealth of advice about the sport. Driver Development Program for 2015. Under Brett’s guidance, Calan won his first car race meeting in the WA Formula Ford State Championship. Errol heads up Gilmour racing, a Queensland team which has seven years of Formula 3 experience and has extensive knowledge base and history of success in Formula 3 Racing, including finishing second in the 2004 and 2013 Championship, winning the 2007 F3 National Class and winning the 2011 and 2015 F3 Australian Titles. and then backing him after a few test outings in the team F307 by launching him straight into the F311 Championship car for the 2017 Australian F3 Premier Series which he went on to win claiming every Pole Position along the way. Euroformula Open Team Manager at Fortec Motorsport, and with an extensive background in the industry, Mick Kouros has taken Calan’s racing to a new level. Guiding him through the enormous step of not only competing, but moving to Europe, Mick accepts nothing but the absolute best Calan can give. In his first season racing in the Euroformula Open, Mick developed Calan into a podium contender by the end of the year, driving him to constantly seek improvements as quickly as he could. Mick continues to develop Calan in the European off season, and Calan looks forward to working with him into 2019.